The deadline for filing your 2017 tax return is Tuesday, April 17, 2018. April 15 falls on a Sunday, and the following Monday is Emancipation Day in Washington, D.C. Many taxpayers have simple returns, consisting of wages from their job and a few deductions. For freelance writers, taxes are a little more complex, as they often are for any business owner. Here are some thoughts and tips for freelancers to help make this year’s tax season a bit less… taxing. 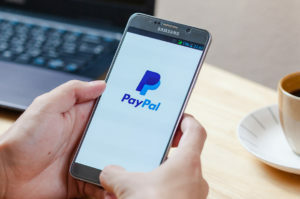 Whether or not you meet that threshold, make sure to capture all payments via PayPal and other third-party payment providers and declare this money as income. For example, if you are a freelance travel writer, you could probably deduct the costs of traveling to and staying at a fancy tropical resort. If, on the other hand, you are a freelance writer in the business automation for steel mills niche, this expense would likely not pass IRS muster. A qualified tax professional can provide insight as to the types of expense are ordinary and necessary for your specific business. These are just a few to consider. Your freelance niche might have some very specific expense items unique to what you do. Also note, the new tax laws may limit or eliminate some expenses that you could previously deduct. One example is business entertainment. It would be wise to ask your tax professional if and how any changes via the new rules impact your business. Additionally, some types of business expenses have certain requirements. For example, you can deduct the cost of a home office if certain requirements regarding its use are met. Most of all, you must use the space “exclusively” and on a “regular basis” to conduct business. The couch in the family room or your dining room table may be tough to justify. However, if you convert one of your bedrooms into a dedicated home office, this is more likely to qualify. Software such as QuickBooks or even a detailed and maintained spreadsheet can help you track both revenues and expenses during the year and make tax time much easier for you. Popular tax programs like TurboTax can be helpful, but if your situation is complex, this is not a substitute for a qualified tax professional such as a CPA or an enrolled agent. For those who are self-employed you are liable for the entire amount Social Security and Medicare tax, which is 15.3 percent of your self-employment income for 2018. As a W-2 employee working a traditional job, your employer covers half of this amount, but as a self-employed freelancer you are on the hook for the entire amount. Income earned up to $128,400 is subject to the full Social Security tax of 12.4 percent. Your entire income is subject to Medicare taxes of 2.9 percent. While the entire amount is part of your total income tax calculation, you can deduct one-half of the amount of the self-employment tax on your return. This doesn’t reduce the overall amount of your self-employment tax, but it can be a nice deduction. For example if you earned $75,000 your self-employment tax would be $11,475. You would be able to use one-half of that amount or $5,738 as a deduction. Nonetheless, the self-employment tax can be a very nasty surprise for those freelancers who file as self-employed for the first time. One alternative that some freelancers use: Establish an S-Corp for your business, or become an LLC that is taxed as an S-Corp. An S-Corp is a separate entity. You then become an employee of the business and pay yourself a salary, and you are also eligible for distributions. The salary portion is subject to the self-employment tax, the distributions are not. They are generally still taxable, however. 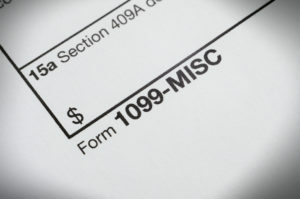 An S-Corp can save you a lot of money in reduced self-employment taxes. You should, however, work with a qualified tax professional (and perhaps an attorney to establish the entity) to ensure you follow the rules, pay yourself a reasonable amount of salary, etc. 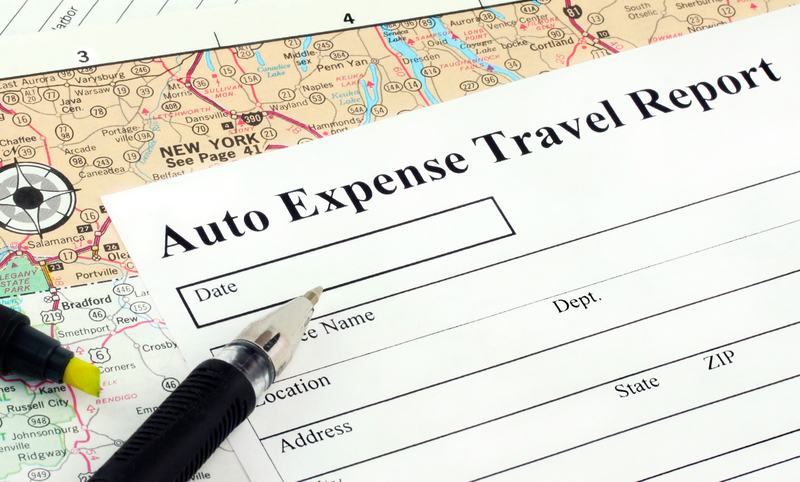 If you drive to visit clients or otherwise conduct business, you can deduct the miles driven. The rate for 2018 returns is 54.5 cents per mile. The rate for each tax year is established by the IRS. The easiest way to do this: Keep a log listing the miles you drive, the reason for the trip (for example, visiting client XYZ) and the date. If you didn’t do this, you can certainly go through your calendar, emails and meeting notes to construct a mileage log. While logging the actual miles each time you drive for business is best, you can reconstruct a log if needed. Keeping track of miles is also the easiest way to deduct the use of your car for business. In some cases, it can make sense for the business to own the vehicle and deduct actual expenses and depreciate the value. 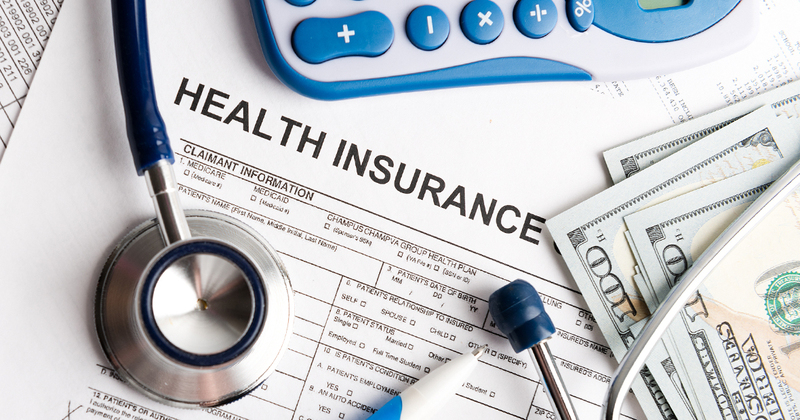 The cost of health insurance for yourself, your spouse and your eligible dependents is tax-deductible if you are self-employed. This includes the cost of medical, dental and long-term care insurance. This can also include the costs your business pays towards health insurance for any employees in your freelance business. The nice thing about this deduction: You don’t need to itemize to gain the benefit. It serves as a reduction of your adjusted gross income on page one of the return. A note of caution: If you are the self-employed freelancer and your spouse is employed and receives health insurance via their employer that covers you and your family, the costs of this coverage cannot be deducted as self-employed health insurance. As a self-employed freelancer, you are not only eligible to contribute to a retirement plan, you absolutely should be doing this. Any sort of Roth contribution, either to a 401(k) or an IRA, will not be eligible for a current year tax break. Most others will be, however. You can make a contribution to an IRA of $5,500 ($6,500 if you were 50 or over at the end of 2018). Contributions to a traditional IRA can be made on a pre-tax basis up to the lessor of your actual earned income or the contribution limits until the date returns are due with no extensions, April 17, 2018 for 2017 returns. The amount of the contribution will reduce your federal and state income taxes. There are income limitations that pertain to those covered by an employer retirement plan and this could affect you if some of your income is derived from employment so do check into this. A SEP-IRA is a form of IRA with higher contribution limits. For 2018, the contribution limits are 25 percent of your compensation up to a limit of $55,000. A SEP-IRA can be opened at most well-known mutual fund firms and brokers. The contribution is made from your business, so this can reduce your business income and potentially your self-employment tax. The account can be opened and contributions made up to the date you file your return, including extensions. A solo 401(k) is like a regular 401(k) except that it’s only for you as the employee, or a spouse or partner in the business. If you have other employees, this is not the account for you. The limits on what you can defer are the same as a company 401(k) plan, $18,000 or $24,000 if you were 50 or over at any point during the year. Total contributions for 2016, including a company profit-sharing contribution, cannot exceed $53,000 or $59,000 for those 50 or over. There are rules governing when the account must be established and deadlines for the contributions which will vary a bit based upon your business structure. Other types of retirement plans (including a SIMPLE IRA or a defined benefit pension plan) might be an alternative for freelance writers, depending upon your income and your situation. Remember that if you work for an employer and participate in their retirement plan, the overall contribution limits for retirement plans apply on a combined basis. The new tax law passed at the end of 2017 could impact your tax situation beginning in 2018 and beyond. Review the new rules to see how they impact your business from a tax standpoint, we suggest you consult a tax professional here as well. Filing your taxes as a freelance writer can be tough. Anyone who is self-employed can surely relate to this. 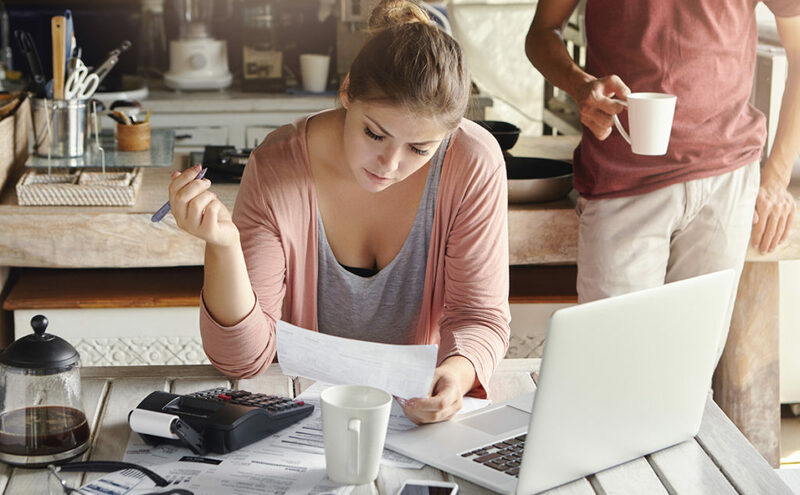 Keeping good records and seeking advice when needed can make this process easier and ensure you don’t miss any tax breaks you’re entitled to.